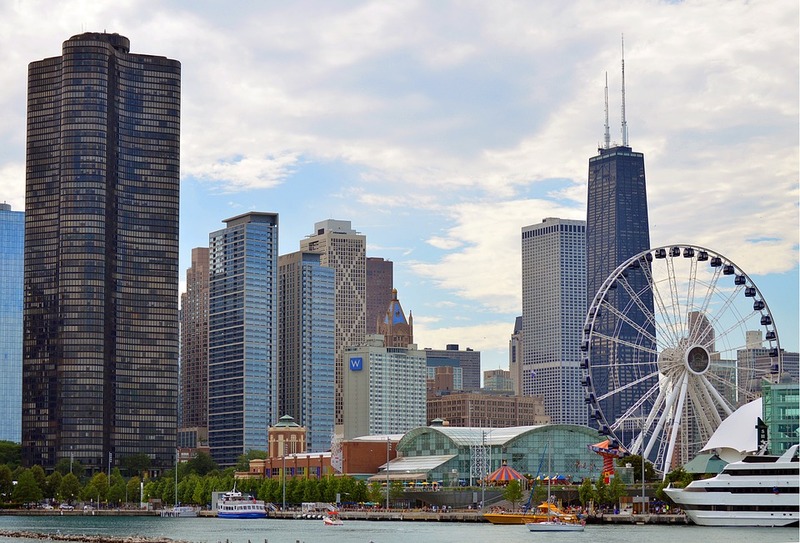 If you’ve ever set your eyes on the illuminated skyline of downtown Chicago at night or gazed across the waters of Lake Michigan at sunrise, you know that Chicago is a vision to behold. At A Vision Chicago, we believe our city is beautiful and our vision is to keep it that way for future generations through planned conservation efforts. Whether you have a just a few spare hours on a Saturday to pick up trash at a local park or want to regularly volunteer to spread awareness of environmental issues, we invite you join us in our efforts to keep Chicago green. Contact us today to find out more about how you can get involved or subscribe to get updates delivered straight to your inbox. Together, we make our vision for a greener Chicago a reality. Whether you have a just a few spare hours on a Saturday to pick up trash at a local park or want to regularly volunteer to spread awareness of environmental issues, we invite you join us in our efforts to keep Chicago green. Contact us today to find out more about how you can get involved or subscribe to get updates delivered straight to your inbox. Together, we make our vision for a greener Chicago a reality.